GOH EUNICE: Prepared for CNY! 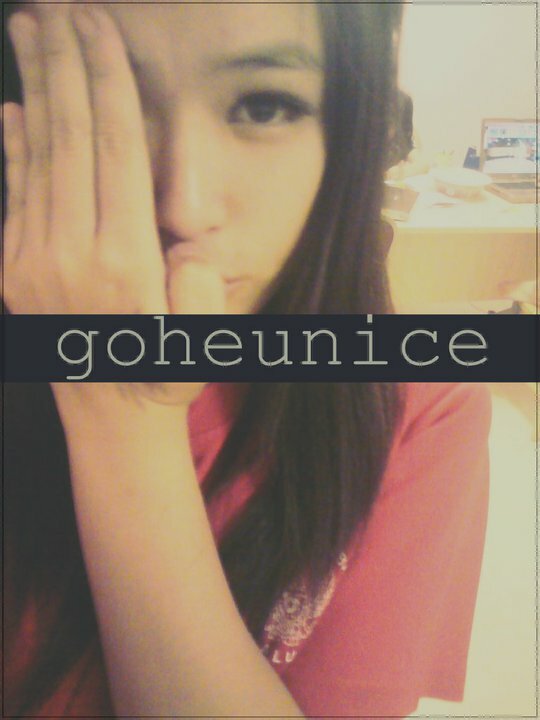 The other day when i went CNY shopping with the ANG's, I bought 3 pairs of fake lashes for myself. So i tried it on. It was two days ago i think. lol. And surprisingly for a first-timer like me, it turned out okay! Wheeee. I only applied it on one eye tho. And yeahh my stupid eyeliner is missing. So i had to use eyeshadow. Which is also my FIRST time using. And not to mention, mascara too! WHOOO! I ROCK. HAHA! And yes! I've gotten myself a pair of 3/4 pants already! WHEEEE! SO HAPPY! So i'm already prepared for CNY! Money money here I come :P Anyway i'm going off now! Thanks to cny for minimizing my stress. I love you!